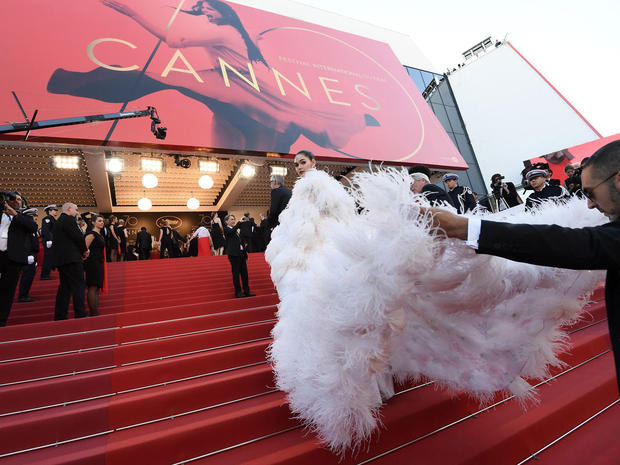 Netflix reportedly won’t have any film entries in the 2019 Cannes Film Festival May 14-25 in Cannes, France, despite efforts by the subscription streaming video pioneer and event organizers to hammer out a truce in their ongoing theatrical window feud. Netflix executives Ted Sarandos and Scott Stuber apparently found no compromise after recently meeting with Cannes artistic director Thierry Fremaux in Los Angeles regarding the SVOD service’s insistence on streaming its original movies day-and-date with any theatrical release, according to Variety — which cited a source familiar with the situation. The standoff last year resulted in Netflix bypassing Cannes and submitting original movie Roma to the Venice Film Festival where it won the top Golden Lion award. While industry politics generate the headlines, Variety reports that Netflix didn’t have a movie ready for the March 11 deadline for official feature length film submissions to the 72nd Cannes Festival. Fremaux apparently had hopes for Netflix mob movie,The Irishman, from director Martin Scorsese, being submitted to the competition. Regardless, Netflix reps will be at Cannes scouting out indie content to acquire. 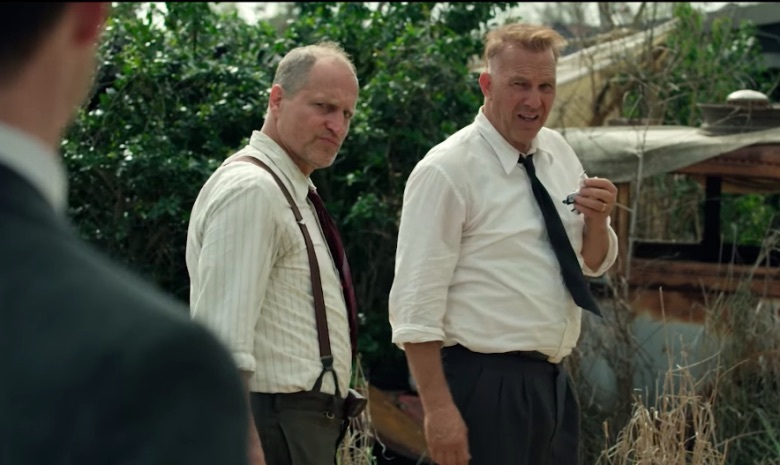 Separately, actor Kevin Costner, whose next film, The Highwaymen, begins streaming on Netflix March 29, believes movies should have a theatrical release if possible. “I think movies are for theaters, and as long as they can stay in them,” Costner said at last week’s SXSW Film Festival in Austin, Texas. The actor said over-the-top video represents a new way for people to consume movies and distribution channel for the industry to fight over. “The sand shifting, I haven’t thought about that as much as I’ve thought about the next movie I’m gonna do, or the next story I’m gonna write,” Costner said. 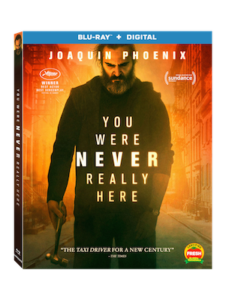 You Were Never Really Here, starring Joaquin Phoenix, will come out on digital July 3 and on Blu-ray (plus digital), DVD and On Demand July 17 from Lionsgate. Based on Jonathan Ames’s novella of the same name, the Amazon thriller won Best Actor (Phoenix) and Best Screenplay (director Lynne Ramsay) at the 2018 Cannes Film Festival. Phoenix plays a traumatized veteran, unafraid of violence, who tracks down missing girls for a living. The film also stars Ekaterina Samsonov, Alessandro Nivola and Judith Roberts. Netflix has acquired two award winners at the Cannes Film Festival, Happy as Lazzaro and Girl, for North America and Latin America. Happy as Lazzaro, which premiered in competition, was awarded Best Screenplay for Italian director Alice Rohrwacher, and Girl won the Camera d’Or for best first film for Belgian director Lukas Dhont. Vincent Polster won the Best Actor Prize for Un Certain Regard for his performance in Girl. Girl also was awarded this year’s Queer Palm award, a winner selected from all LGBTQ-themed films across the official selection of the Cannes film festival, Un Certain Regard, Directors’ Fortnight, Critics’ Week and the unofficial ACID section. 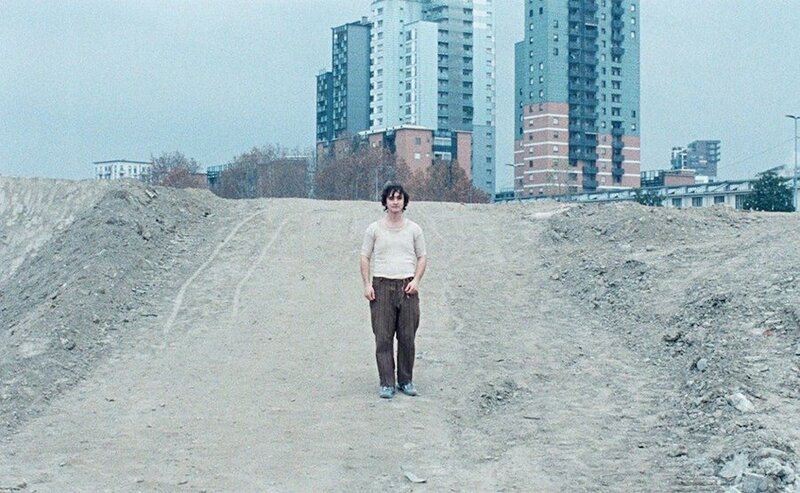 Happy as Lazzaro is the tale of a meeting between Lazzaro, a young peasant so good that he is often mistaken for simple-minded, and Tancredi, a young nobleman cursed by his imagination. Life in their isolated pastoral village Inviolata is dominated by the terrible ­Marchesa­ Alfonsina de Luna, the queen of cigarettes. 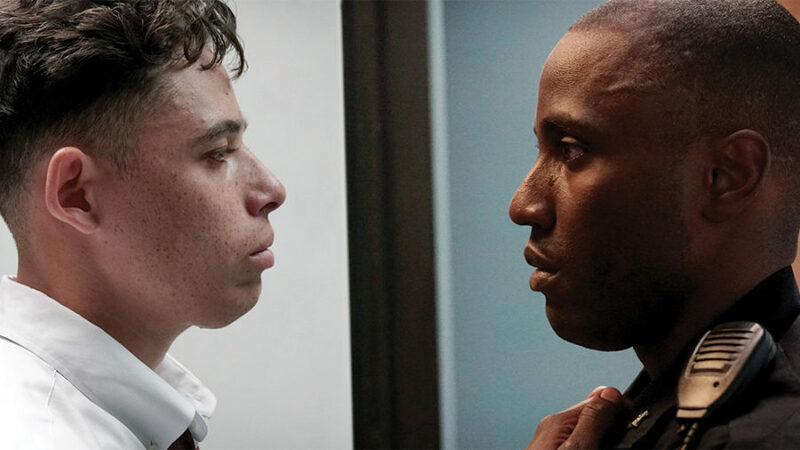 A loyal bond is sealed when Tancredi asks Lazzaro to help him orchestrate his own kidnapping. Rohrwacher also directed Le Meraviglie (The Wonders), winner of the Grand Jury Prize at the 2014 Cannes Film Festival. Girl follows 15-year-old Lara, who is committed to becoming a professional ballerina. 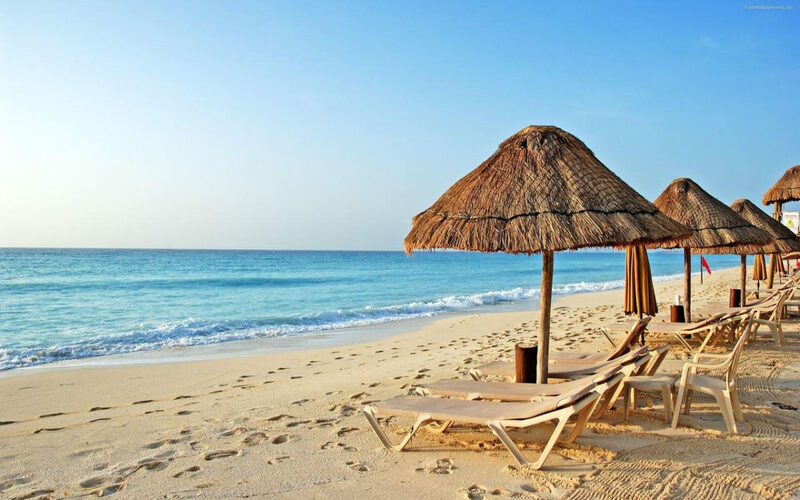 Lara’s adolescent frustrations and impatience are heightened as she realizes her body does not bend so easily to the strict discipline because she was born a boy. With Netflix not entering original movies in the upcoming Cannes Film Festival due to France’s mandate that all feature films abide by the country’s traditional 36-month theatrical window, CCO Ted Sarandos was asked if this strategy impacts the ability to attract talent and source film content. Sarandos didn’t think so, adding Netflix released 33 movies in theaters in 2017, day-and-date with their streaming availability. 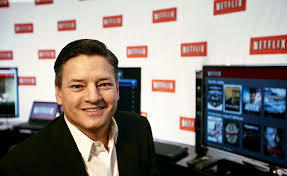 When asked if such a stance could hinder talent being considered for industry awards such as the Oscars, Sarandos said Netflix titles have been nominated for industry awards in the past. “Keep in mind, we had five projects nominated for the Oscars last year – all released in this model,” he said. The executive said Netflix’s global distribution model has benefited original series in Germany (“Dark”), Denmark (“Rain”), and Brazil (“Coisa Mais Linda”) by giving local content creators a wider audience, including in the U.S.
“There [are] incredible storytellers and producers around the world that just have not had access to a global audience before, and we’ve been able to find them pretty effectively,” Sarandos said. He said Netflix would continue empowering content creators with a “great place to work,” and trusting their choices and offering global distribution. Netflix will soon launch “The Umbrella Academy,” an original series about a family of dysfunctional superheroes, based on the eponymous comic book series published by Dark Horse Comics. “At the end of the day, I think the winners will be those who pick up their shows that people can’t live without, and they become associated with that kind of intense fandom that we can keep bringing to them day in and day out,” Sarandos said. Netflix won’t have an official presence at the 2018 Cannes Film Festival May 8-19 in southern France. The SVOD behemoth is skipping the marquee film festival after organizers mandated all film submissions must follow France’s strict 36-month theatrical window . 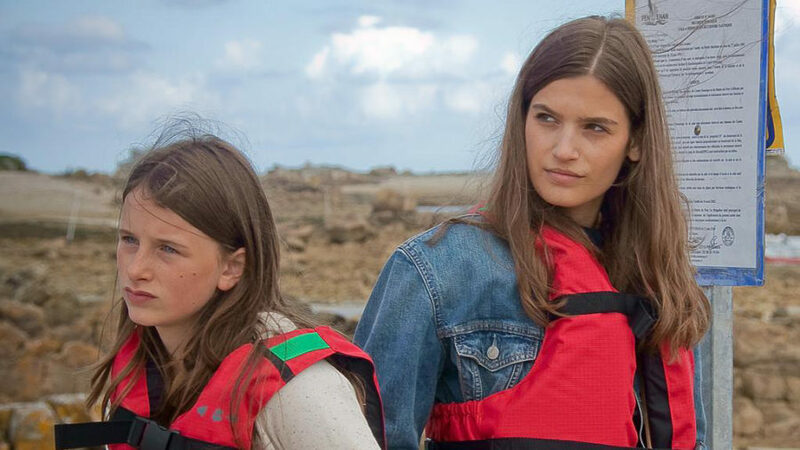 Netflix, which has been making inroads with French consumers after a sluggish start, prefers making all original content – including feature-length films – available globally day-and-date with any theatrical screenings. At last year’s competition, Netflix entered Bong Joon-ho’s Okja and Noah Baumbach’s The Meyerowitz Stories – angering local exhibitors unwilling to screen the titles concurrent with their global digital launch. Other original movies include Mudbound and Angelina Jolie’s First They Killed My Father. While Netflix isn’t entering any films this year, and CCO Ted Sarandos said he would not be attending Cannes, other executives from the SVOD pioneer will be attending. Cannes artistic director Thierry Fremaux April 12 said Netflix was always welcome to the film festival. Indeed, the service had planned to screen Orson Welles’s unfinished 1970s film, The Other Side of Wind in an out-of-competition slot. Welles, whose seminal film, Citizen Kane is considered one of the best movies of all-time, is a Palme d’Or winner and once headed the festival’s jury. Welles died in 1985. France’s calculated indifference to Netflix appears to be waning. The subscription streaming video pioneer reportedly is approaching 3.4 million subscribers – adding about 100,000 subs monthly since the beginning of the year, according to newspaper Liberation. The tally is nearly double the 2 – 2.5 million subs often associated with Netflix’s French presence since launching there in 2014. Indeed, SVOD rivals Orange (2.9 million), OCS (3 million) and beIN (3.3 million) trail Netflix in subscribers. Only Canal+ tops with 4.9 million subs. The subscriber increase comes less than a year after CEO Reed Hastings was on the defensive after French theater operators blasted the SVOD service for two Netflix Cannes Film Festival movie submissions (Bong Joon Ho’s “Okja” and Noah Baumbach’s “The Meyerowitz Stories”) debuting online without a significant theatrical presence. Hastings said Netflix would increase by 40% original French content in 2018, on top of “Marseille,” and “Osmosis,” among others. French law mandates 40% of content on radio, TV and theatrical must be of French origin. Netflix just inked a direct-access agreement with telecom Altice France. “Offering only American series will not work,” Pascal Rogard, director of France’s Society of Dramatic Authors and Composers, said upon Netflix’s arrival. 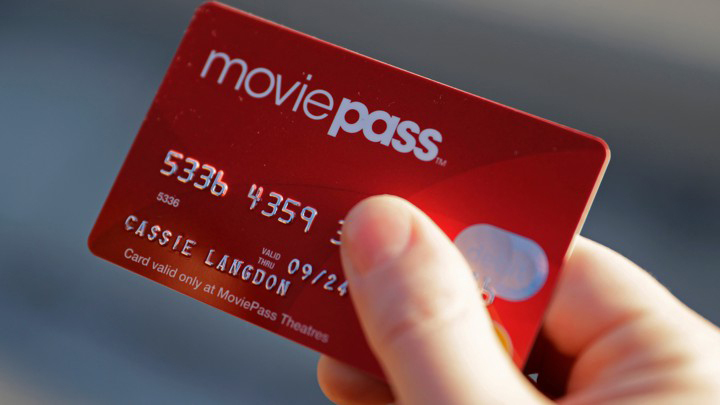 The company releases first-quarter (ended March 31) results April 16.